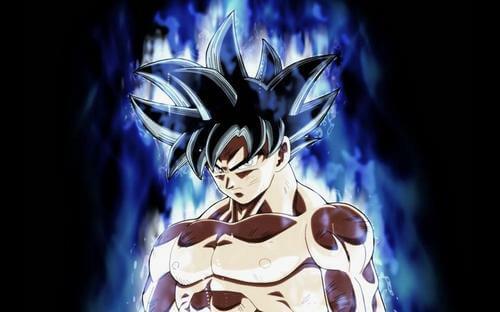 Goku Ultra Instinct Form: What Happened in Dragon Ball Super? Home » Anime » Goku Ultra Instinct Form: What Happened in Dragon Ball Super? Dragon Ball Super is reaching its climax, especially with the recent climatic battle between Jiren and Goku. At first, it seems Goku would be absolutely destroyed by the overwhelming power from Jiren. However, the situation started to change when Goku suddenly transformed into his new form: Ultra Instinct, making him quite equal to Jiren in combat. So what’s this “Ultra Instinct”? How did Goku achieve this state? Let’s find out what happened in the latest episodes of Dragon Ball Super! What Happened in the Latest Episodes? How did Goku achieve Ultra Instinct? 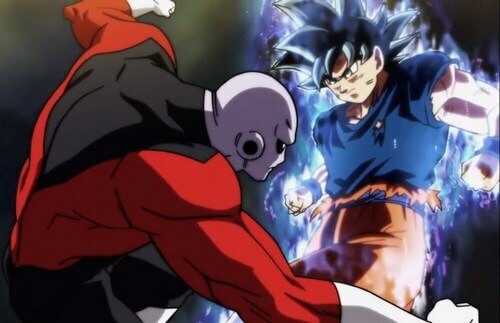 In the recent episodes 109 and 110, Goku fought Jiren in an intense battle. In episode 109, Jiren showed himself to be an extremely fearsome combatant, and he overwhelmed Goku in every way. Each time Goku changed his form, all of his efforts came for naught even when Goku transformed to his Super Saiyan God and Super Saiyan Blue. 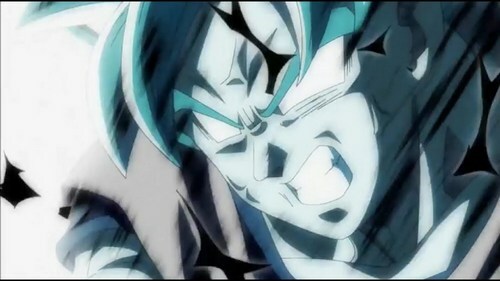 In the last resort, Goku transformed to X20 Super Saiyan Blue Kaio-ken and used his ultimate skill Spirit Bomb. Yet, Jiren surprised viewers once again as he easily deflected Spirit Bomb back to Goku. In episode 110, Goku stood again after suffering from his own Spirit Bomb. Astoundingly, he transformed in to a totally new form and fought on par with Jiren. To Beerus’s surprise, he realized that Goku has achieved an infamous state which is even extremely difficult for a god: Ultra Instinct. Whis also agreed on this and he proposed an idea that Goku Ultra Instinct was awoken when Spirit Bomb reflected back to him. Unfortunately, Goku could only retain this state for an amount of time and he failed to defeat Jiren. Ultra Instinct (or Migatte no Gokui in Japanese) isn’t something entirely new in Dragon Ball Super. We have known that Whis mastered Ultra Instinct and he taught Beerus this special state. However, Beerus haven’t fully learned Ultra Instinct yet. Still, it was incredible among gods since state is notoriously hard to achieve. When Goku battled Jiren with Ultra Instinct, even Beerus showed his jealousy when he saw Goku Ultra Instinct form. Unlike other Goku’s forms, this Goku Ultra Instinct form didn’t change his appearance much. He still retained his original body, with the only exception of his silver eyes. There is also a powerful blue aura wrapping his body, suggesting his tremendous newfound power. According to Whis, Ultra Instinct is like a state of thinking nothing. In this state, fighter can move precisely without thinking and even much faster than light. As we can see from Goku and Jiren’s battle, Goku can move super, super fast and he has extreme flexibility. His strength is also incredibly increased, making him be able to fight toe-on-toe with Jiren. However, Goku could only maintain this form for a while. So far, we haven’t seen that true extent of Goku Ultra Instinct, yet this form absolutely has potential to even surpass Jiren. Ultra Instinct is a great idea in Dragon Ball Super, but this is not really a new concept in manga and gaming. For people who have read Toriko (a famous fighting-adventure manga about… food? ), there is a concept called Intuition which is pretty similar to Ultra Instinct. This Intuition state allows users to act purely without thinking. They can act much faster without unnecessary movements and also they don’t have to waste lots of their energy. Doesn’t it sound familiar to Goku Ultra Instinct? 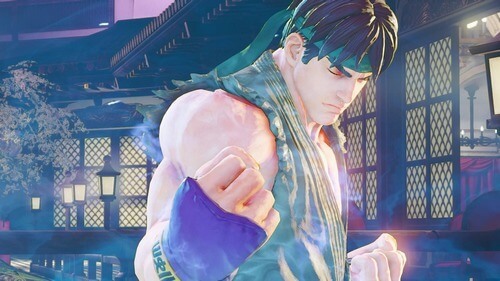 The Street Fighters series also has a state called Power of Nothingness, achieved by Ryu. This state allows users to be free from emotion and thought. They can aware of the world surround them more clearly and gain a higher state of both spirituality and physicality. In Street Fighter V, this state grants Ryu an even greater power and he could negate M. Bison’s Psycho Power. In reality, this concept from Street Fighters is actually borrowed from Buddhism. This state of nothingness also exists in real life which allows one to break free from thought and feeling. People achieved the state of nothingness can reach to true enlightenment, allowing them to see the truth of everything surround them. In Dragon Ball Super, Ultra Instinct allows fighters to move extremely fast without thinking. Therefore, it’s possible that the users can learn Ultra Instinct via meditation. Whis also emphasized the importance of meditation and controlling Ki. In addition, what did Jiren do to train himself? 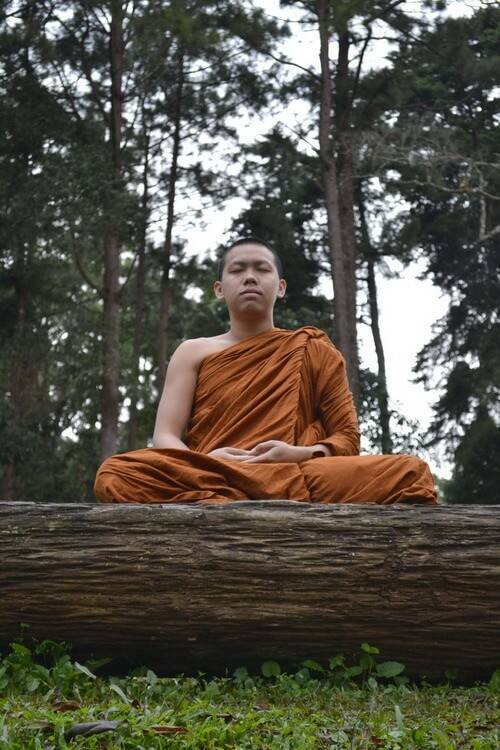 Meditation! Given Jiren’s tremendous power, meditation may also be the key to this state. Since Goku was also taught by Whis, Goku might have practiced Ki control and meditation, though we haven’t fully known what Goku did exactly. Another possibility given by Whis is that: when the Spirit Bomb reflected back to Goku, his willpower of survival and winning allowed him not only to survive the bomb, but also break his own “shell” and tap into his true potential. 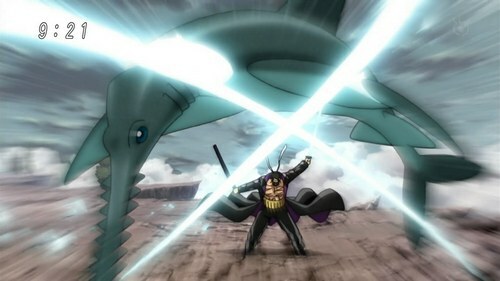 That said, this is still “theory” by Whis and we have to wait for the answer in later episodes. 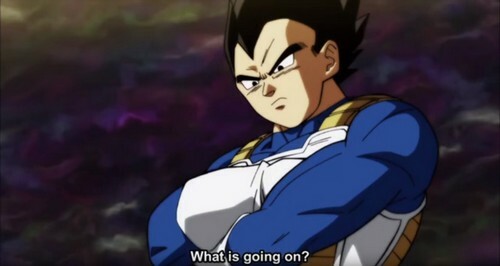 Many people have pointed out in the recent episode 110 that Vegeta’s reaction is totally different than before. Normally, every time Goku achieved a new power, Vegeta always went mad because Goku was always one step ahead of him. But this time, Vegeta only showed his curiosity towards Goku Ultra Instinct. There was no sign of jealousy from Vegeta and so, fans suspect that Vegeta has something on his sleeve this time, something extremely powerful. And that’s it folk! Thank you and stay tune for more news in the future! Special Dragon Ball Coupons & Deals 2017! Pingback: Special Dragon Ball Coupons & Deals 2017!